The Westwood Home at 1423 Warnall Ave LA CA 90024 received a price reduction of 7.41% or $100,000, down to $1,250,000. Listed 19 days ago for $1,350,000, this is 1st price reduction of the current listing term. 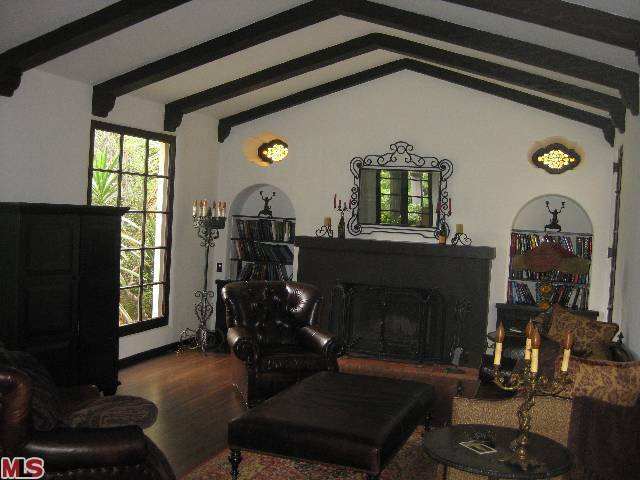 The character of this house is one of those old world type Spanish homes. Because the house is sited near the rear of the lot, this home doesn't have a big backyard, which the lot sf might indicate. According to the MLS, the home is a 2 bedroom / 2 bath, 1,781 sf of living space on a 6,141 sf lot.